When you are on the go, a lightweight, foldable electric wheelchair provides a convenient option for the day-to-day bustle. 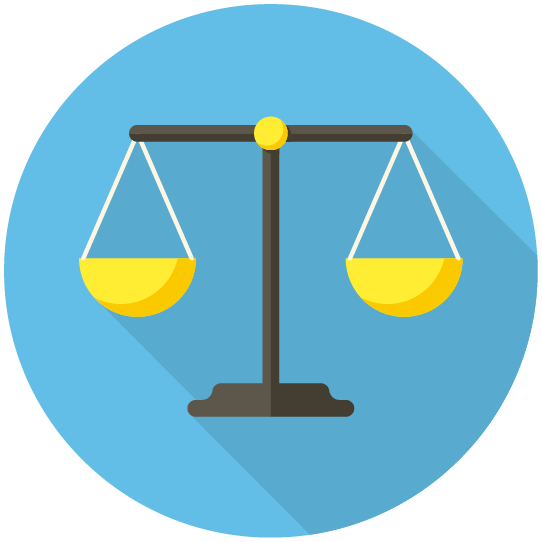 Count on a Pride Mobility: Jazzy Passport Power Chair for easy transport and storage to take a little hassle out of your busy lifestyle. It quickly folds in a few simple steps and can be easily toted like luggage. 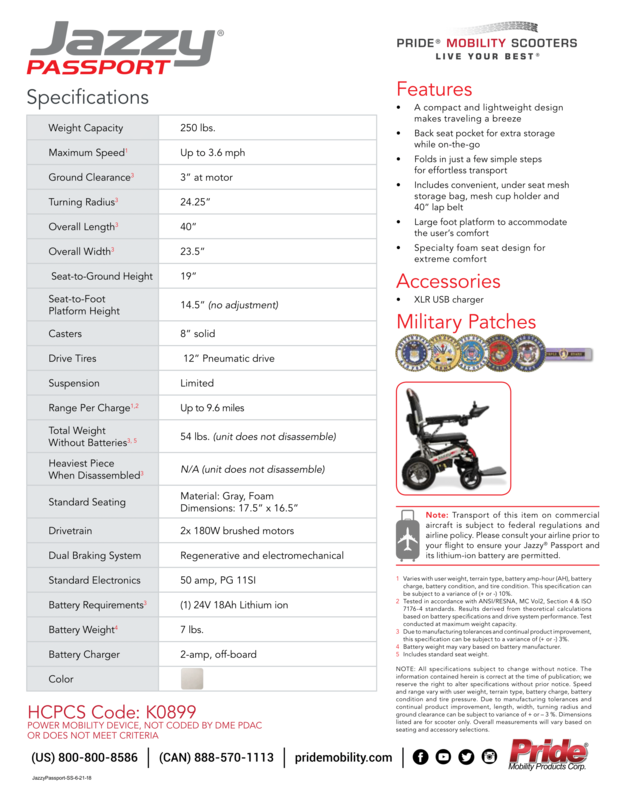 The Pride Mobility line is designed with durability, style and comfort in mind, giving you the freedom to move. 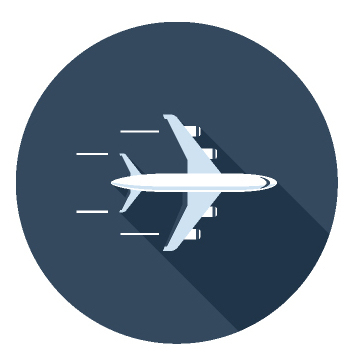 Experience the beauty of lightweight travel with the Jazzy Passport. 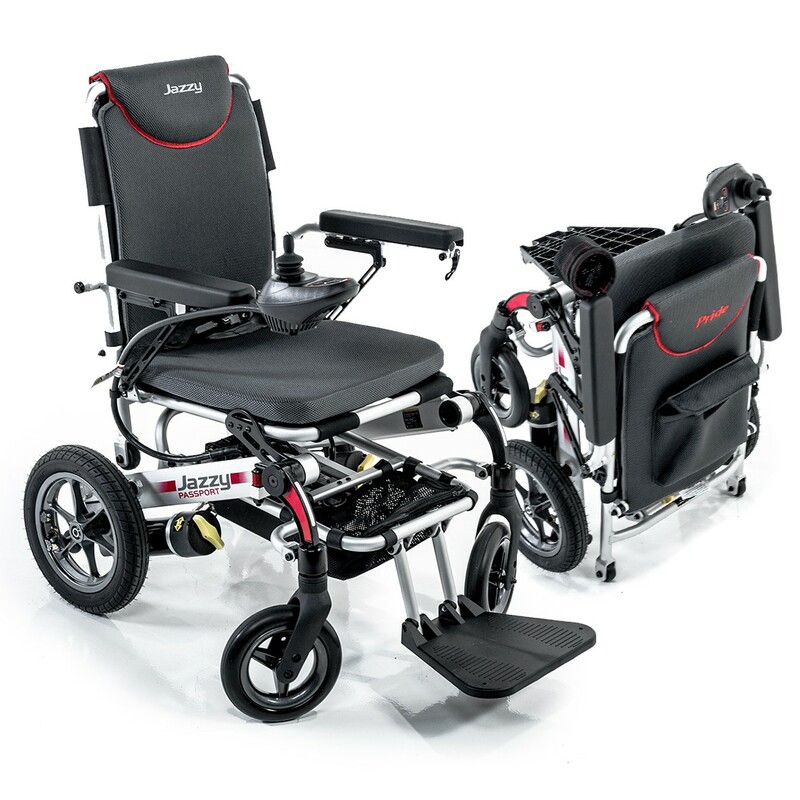 This compact power chair folds in just a few simple steps for effortless transport. 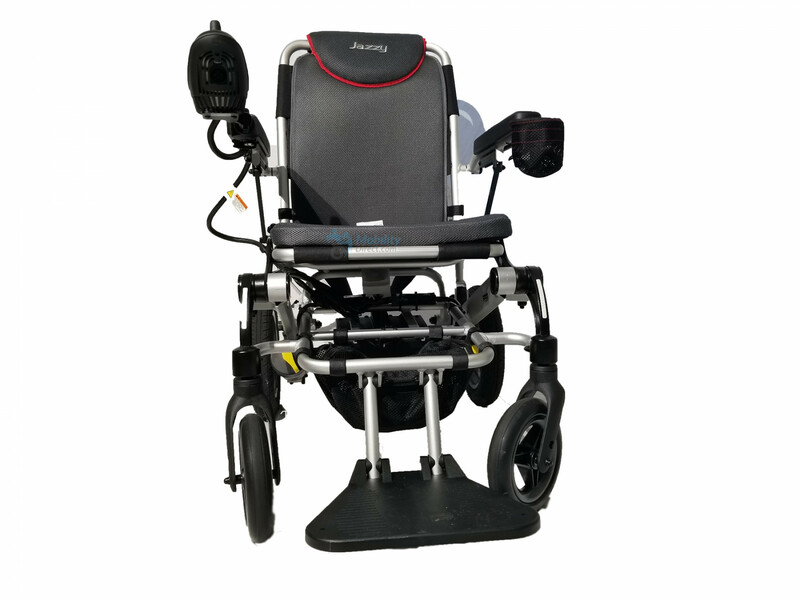 With an overall weight of just 60 lbs., traveling is a breeze with this power chair. The Jazzy Passport also offers ample storage space with a backseat pocket and an under-seat storage bag. Consumers will also love the convenient mesh cup holder that keeps their drink close at hand. 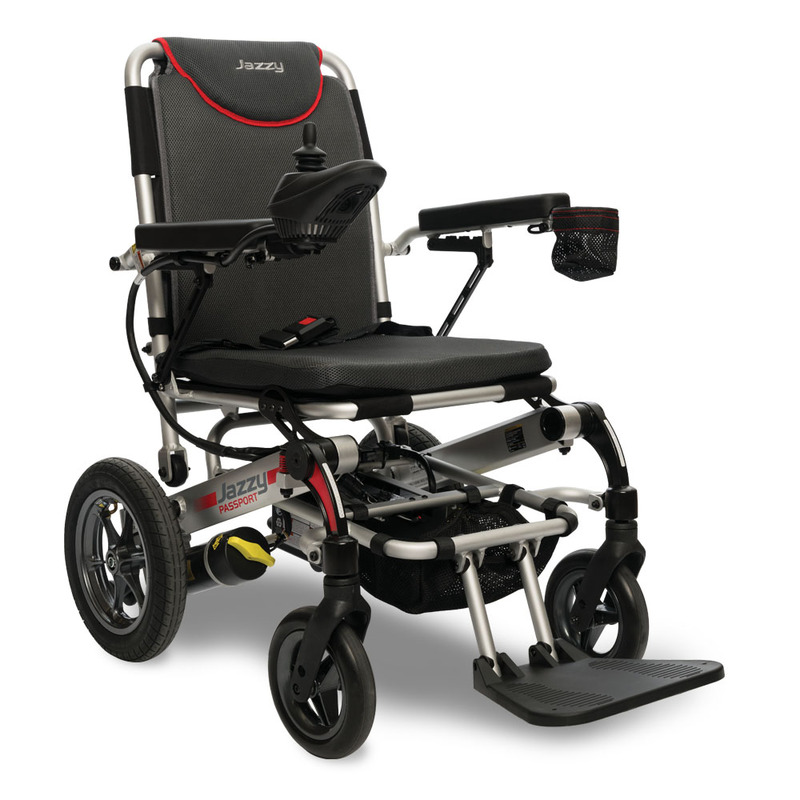 Pride Mobility: Jazzy Passport Power Chair has a rating of 5.0 stars based on 5 reviews.